Listen up, childrens: What you call "phones" used to be known as telephones. 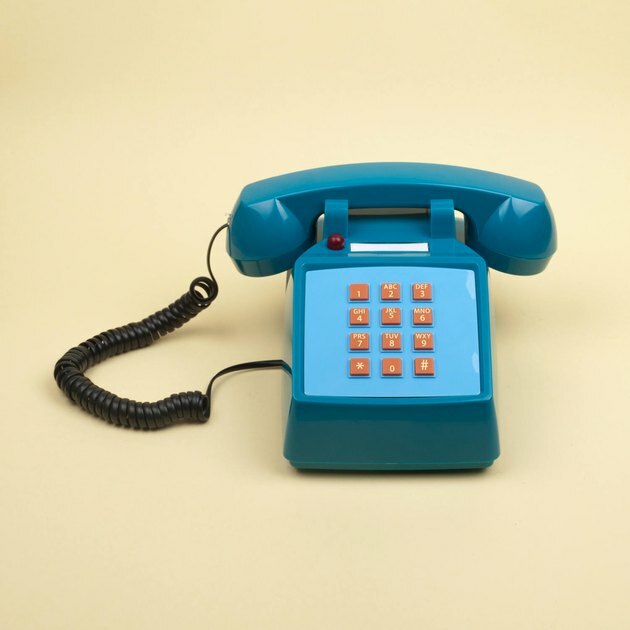 They were these big, boxy things with cords and plugs, and they're why we still use terms like "dial a number," and "hang up," as you may or may not have heard. 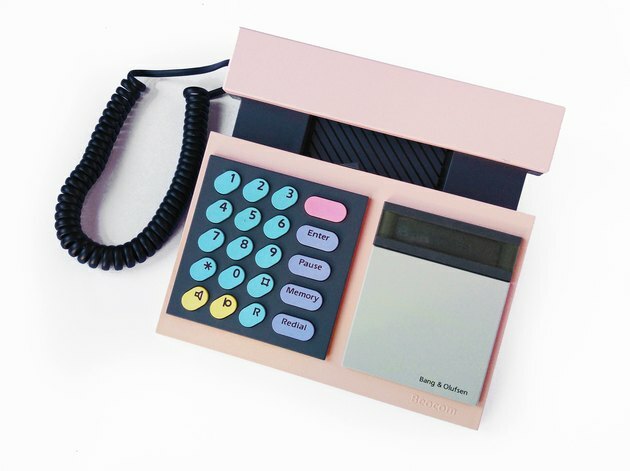 Over the past decade or so, the landline has ceased to be a fixture in the American home for obvious reasons — the lack of necessity and convenience. But nostalgia has a way of working itself around things that weren't meant to be beautiful, and making them covetable. Take utilitarian alarm clocks that are now regarded as high-design or the resurgence of vinyl collecting. 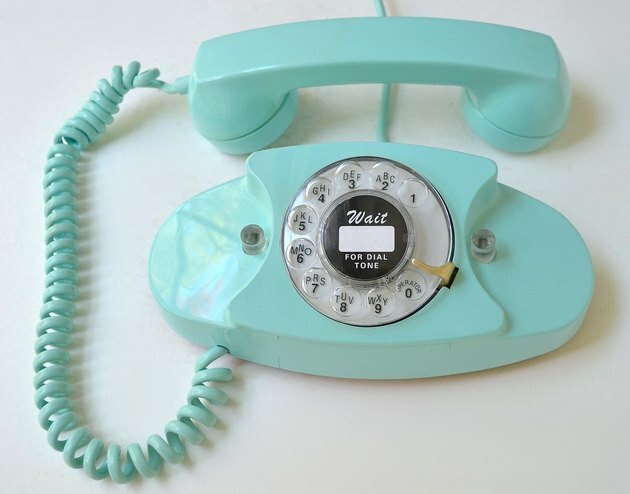 It now looks like landlines are having a comeback, thanks to Etsy sellers who have found that the timing is just right to re-market vintage phones. Dunja and Jagoda Turk, two Croatia-based sisters who own the Etsy shop Sophistique Studio, said they began shifting their focus to selling phones after failing to achieve much success with vintage clothing. "We've been selling vintage landline telephones since mid-2015 and we have sold over 150 telephones by now," they told us. The Turk sisters point to a customer who is increasingly looking for something unique, which is why they try to source designs that might not be as ubiquitous — electronics from "1960s or 1980s Yugoslavia," they explained. "It definitely comes down to the retro cool factor, which was lost in today's sea of smartphones. 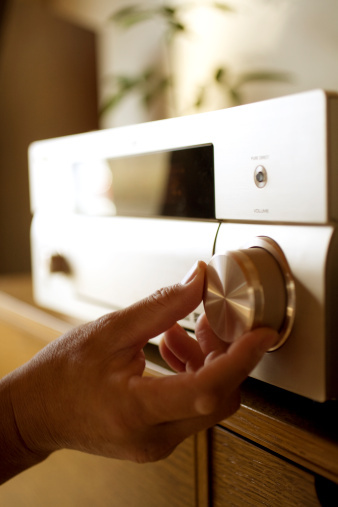 Most of our customers are U.S.-based and the European design is something they find extraordinary." Etsy shop owners tend to be just as adoring of old phones as the people buying them. 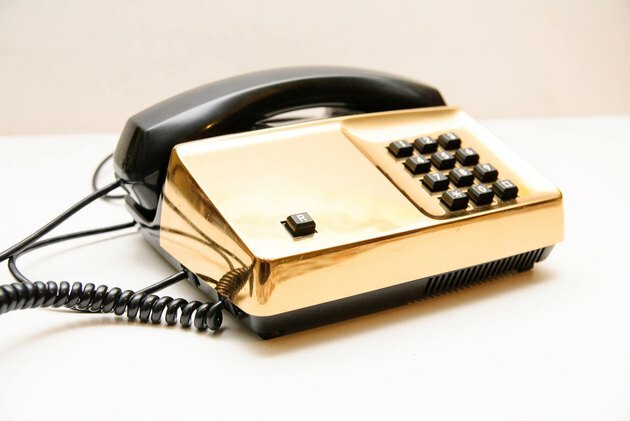 Mindaugas Jakas, who runs Old Skool Kitsch, and sells one to two phones per month, says he tries to sell ones that he personally finds unique for their color or shape. But that as a seller, the appeal is also in the ease of sourcing: "It is not too hard to track some nice examples in the flea markets almost in any country," Jakas noted. 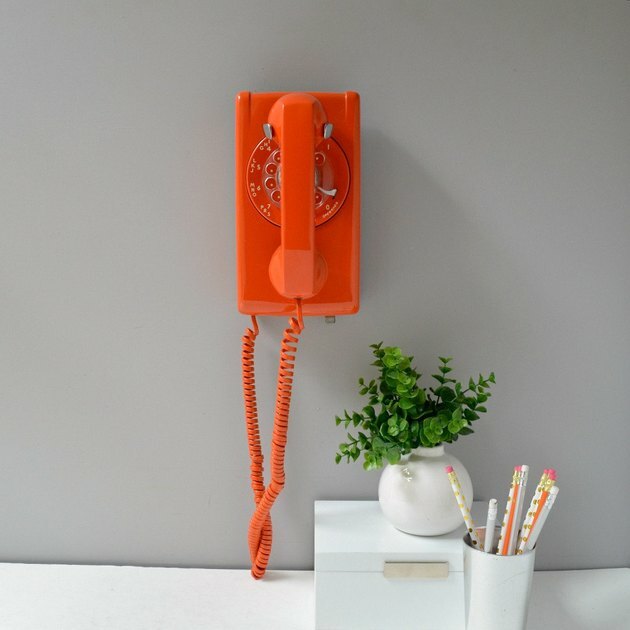 The offerings on Etsy are varied — you'll see classic Bell Systems designs from the '50s through the '70s, weird novelty phones from the '80s (anyone remember those Snoopy or Garfield phones? ), and even some really old antique items. Costs are also pretty varied with pricing starting at about $40, but some models can fetch as much as $1,000. But the real question is: Are people buying vintage phones and actually using them, or just having them sit pretty in their homes? The Turks' customers are certainly invested in functionality. "A lot of our potential customers ask us before making a purchase if a certain telephone can be wall-mounted, if it has a speakerphone and a caller ID, and will it work in their country," they explained. The Turks even go the extra mile by providing additional cables and adapters.